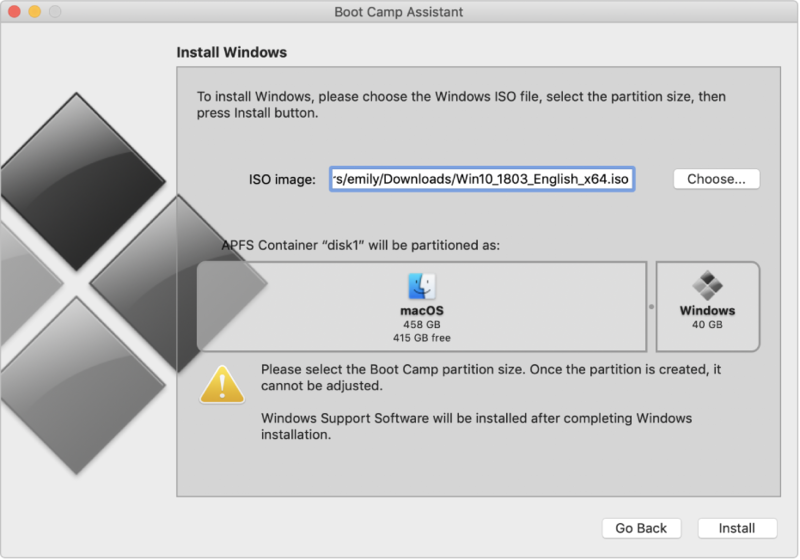 You provide the Windows ISO—Boot Camp Assistant does all the work. 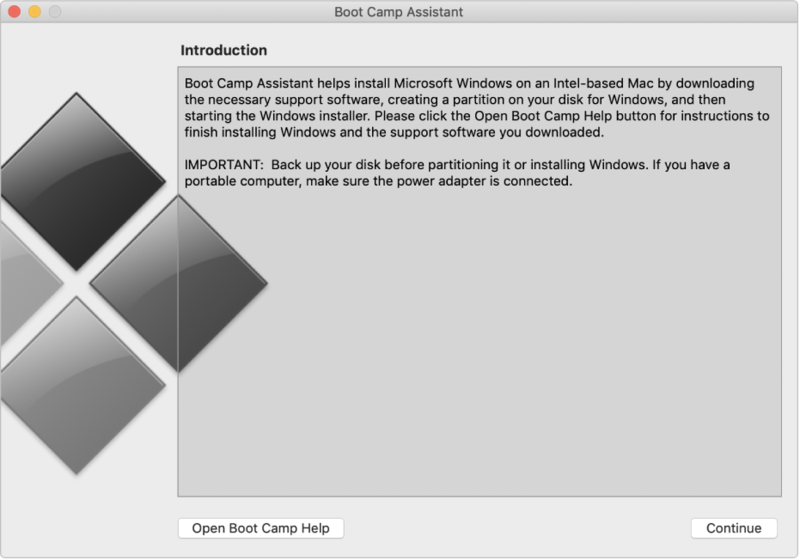 Just open Boot Camp Assistant and follow the onscreen instructions. Is your favorite MMORPG available only for Windows? Do you have all your financial data in a Windows-only accounting app? Need to test webpages with Internet Explorer? 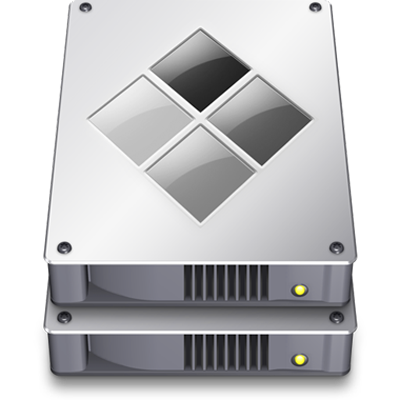 No problem—just install Windows on your Mac with Boot Camp. To browse the Boot Camp Assistant User Guide, click Table of Contents at the top of the page.